Simulant are a York-based ISP and telecoms provider. We are happy to help local businesses as well as residential home users throughout the York area providing them with telephone line rental, landlines and broadband. 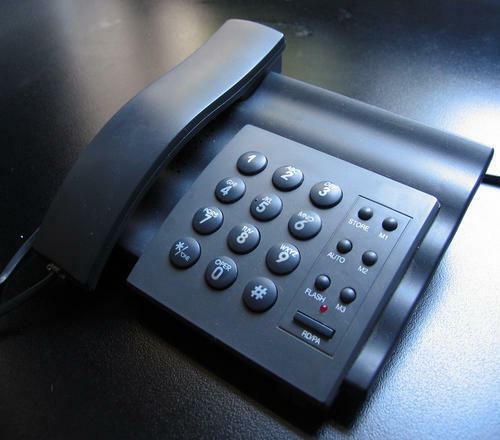 Please contact us for a competitive quote for your York phone lines and telephone line rental requirements. We're more than happy to help and our call rates are guarenteed to be lower than BT and other larger providers - we pass those monthly phone bill savings on to our customers. To move your current telecoms, broadband or phone line rental to Simulant ISP York - or to order new phone lines/services please register a free account.